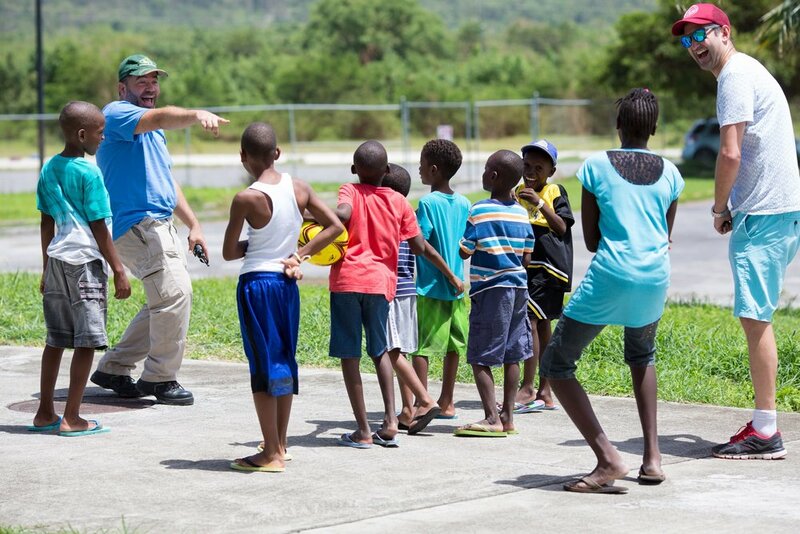 Brad is a Co-Founder of Operation Orphan and Managing Director. 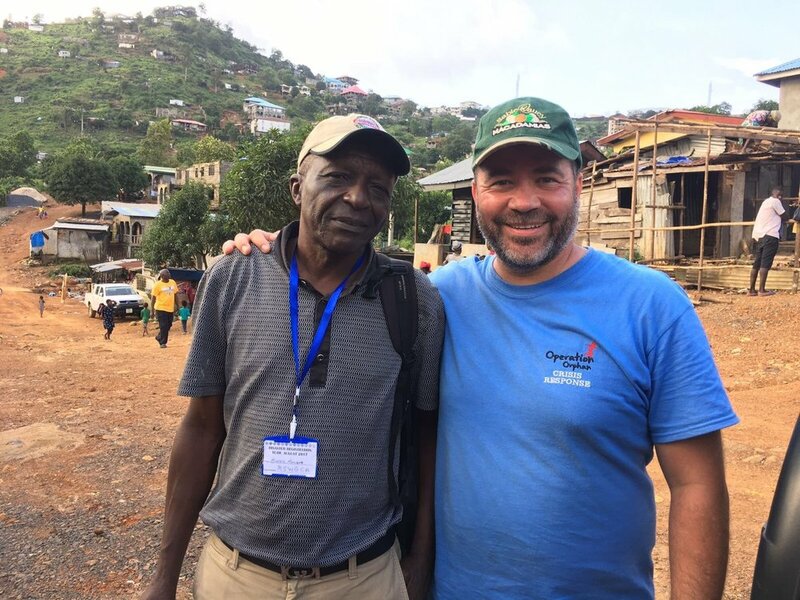 Originally from Zimbabwe, Brad is thrilled to be supporting orphans and vulnerable children in his home town as well as in fifteen other countries through the charity's projects. His claim to fame is being bitten on the bum by a lion when he was a kid - when you meet him, ask him to tell you that story! 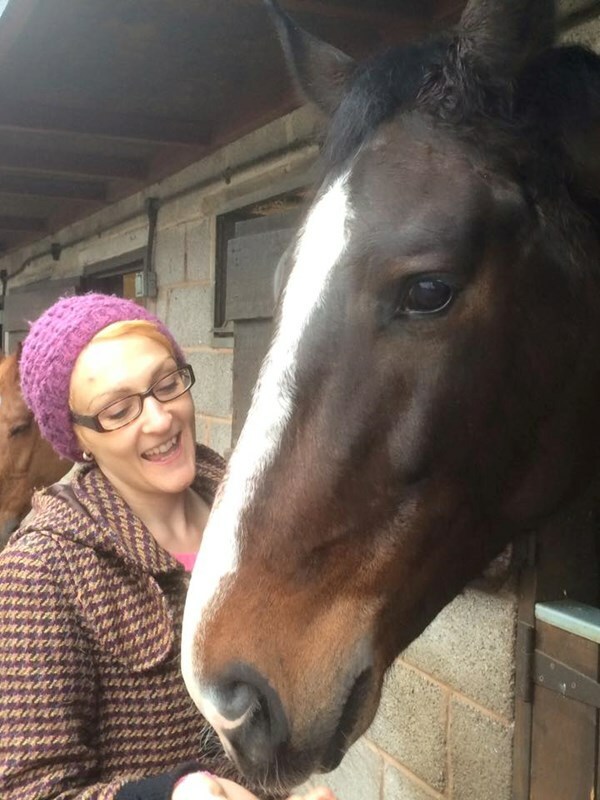 Cyrilyn is a Co-Founder of the charity and Communications Director. Her passion is to raise the profile of Operation Orphan, enabling the charity to create a brighter future for more orphans around the world. 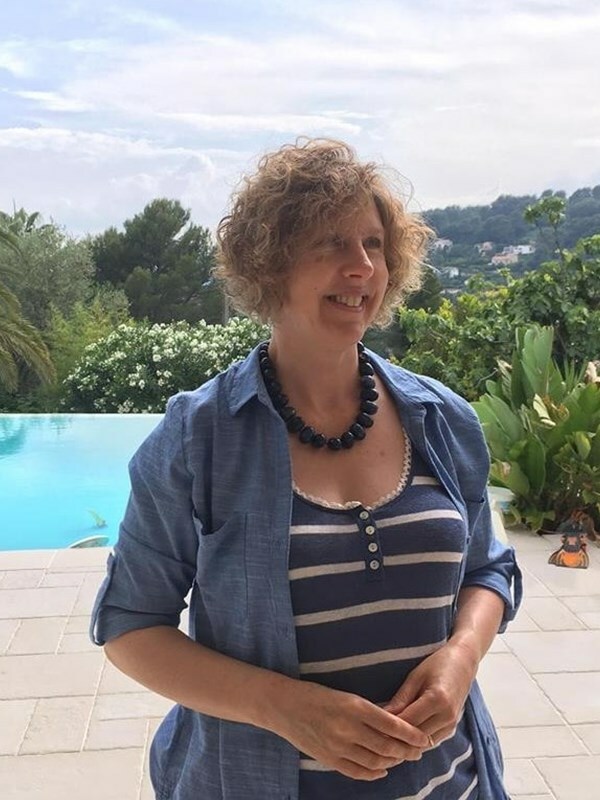 Cyrilyn comes from South Wales and is a huge fan of sunshine, so if you ever go on a Global Expedition with Cyrilyn, expect to see her face in the sun as much as possible! 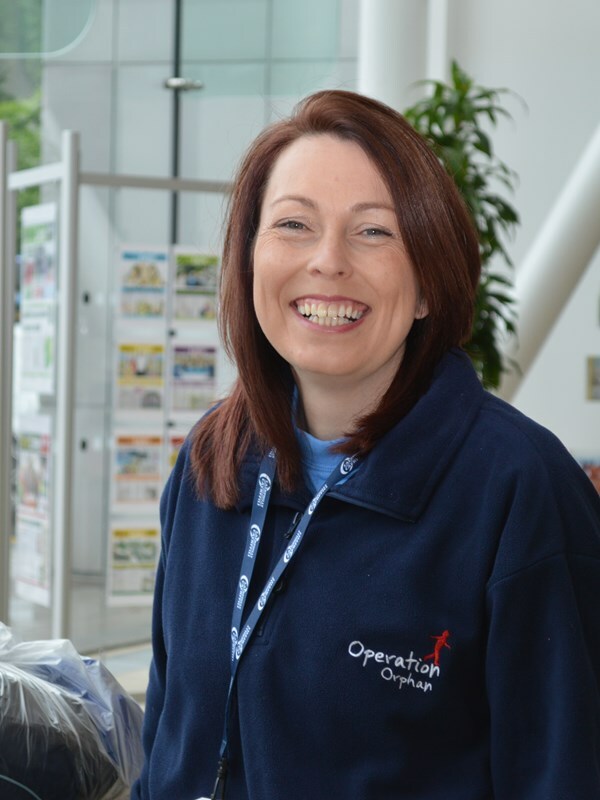 Jess has been working for Operation Orphan since September 2010. Originally from Norfolk, Jess moved to Nottingham to complete her degree. 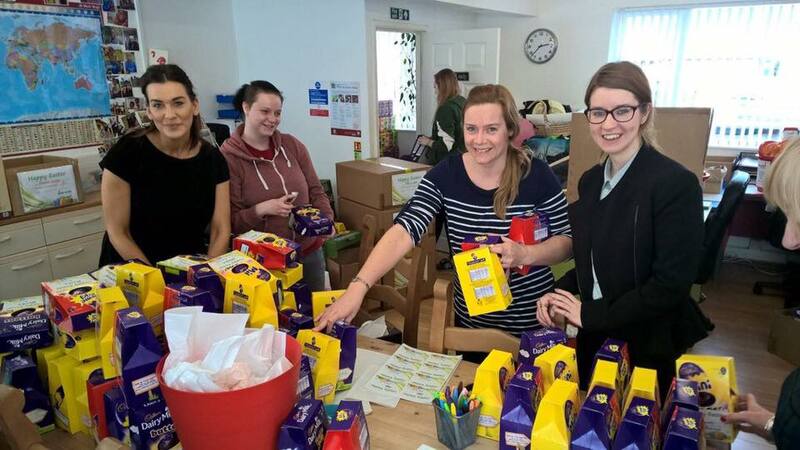 After graduating Jess worked for a couple of third sector organisations before helping to build the foundations of the charity. Her role has developed throughout her time with the charity but as a rule, she has her finger in every pie and helps to solve every problem. 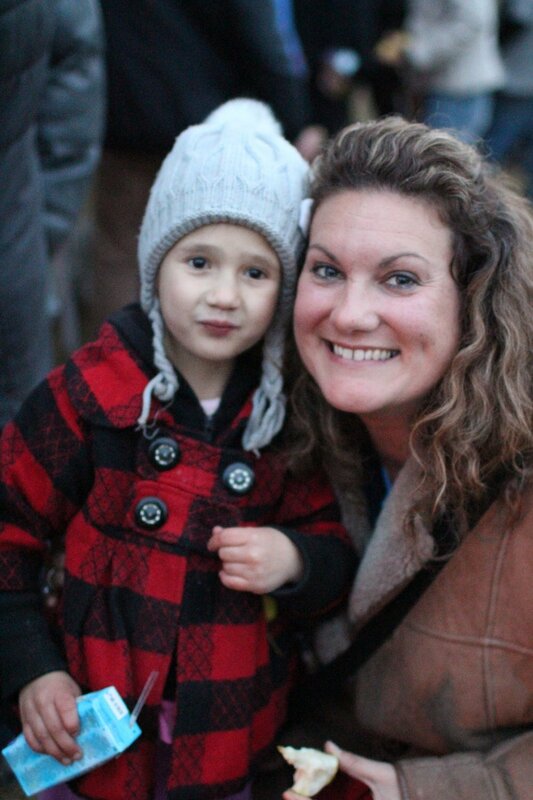 Heather joined the Operation Orphan team in April 2014. 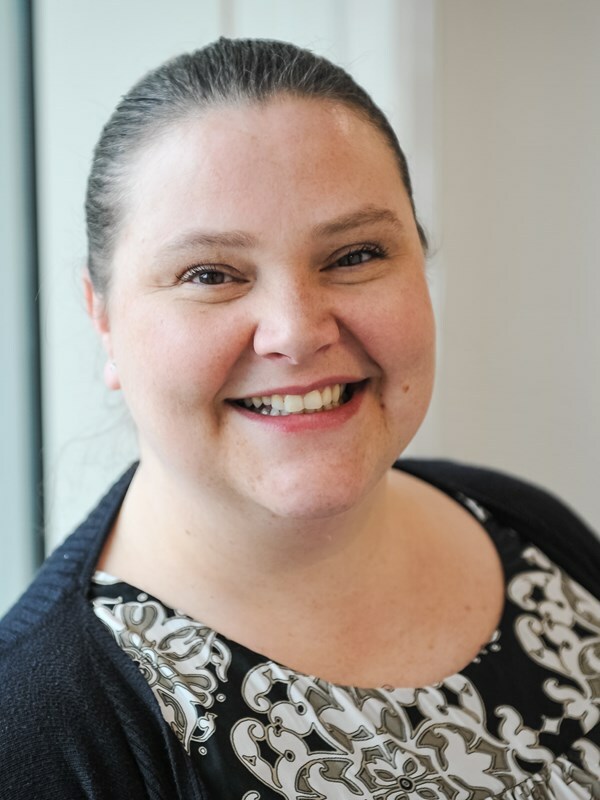 Heather plays a vital role supporting the administrative functions of the office. 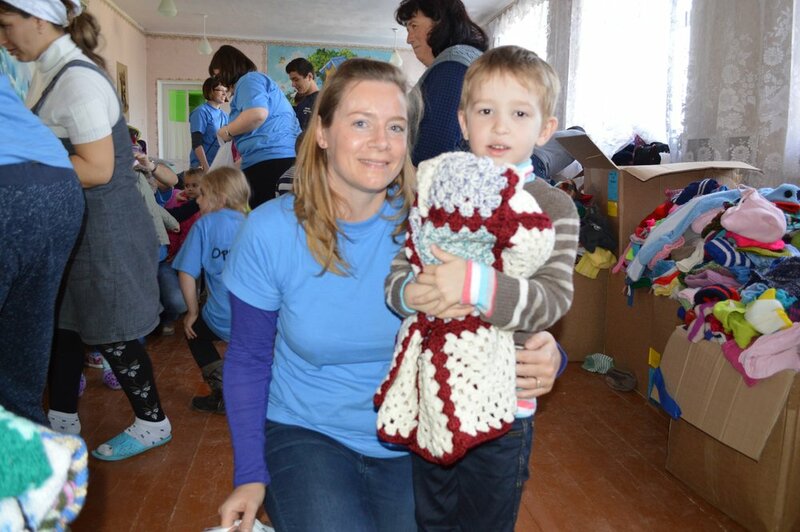 She has also taken on the coordination role of Keep a Child Warm. Heather loves anything BRIGHT and sits at a bright pink desk! Her love for colour reflects her bright and positive personality and we love having her in our team. 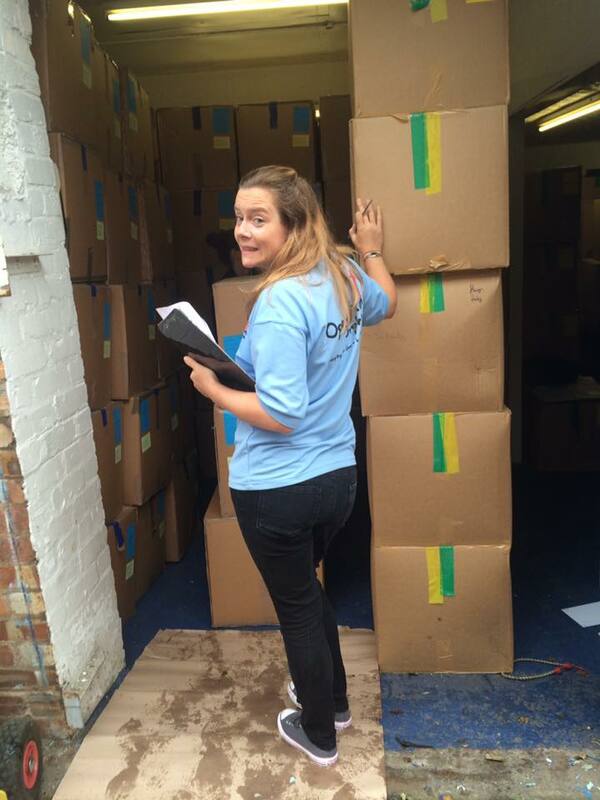 We are so pleased to have his essential help in managing the warehouse for Keep a Child Warm and Forget-Me-Notts. He also spends a lot of his time helping to run our Forget-Me-Notts project, meeting the practical needs of vulnerable children across the Midlands. Bec has been painting anything and everything, up cycling, recycling and decorating houses since before it became trendy! Her philosophy is that with a little creativity and a teeny tiny budget, you can make just about anywhere beautiful. She hopes to take this passion and help Forget-Me-Notts make individuals' homes a place of beauty and rest. 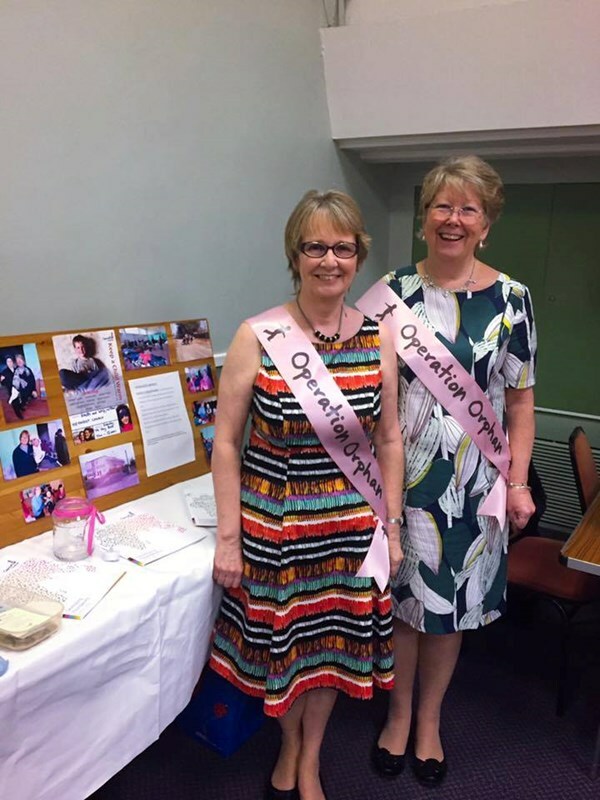 Cath has been part of the team since the charity began. 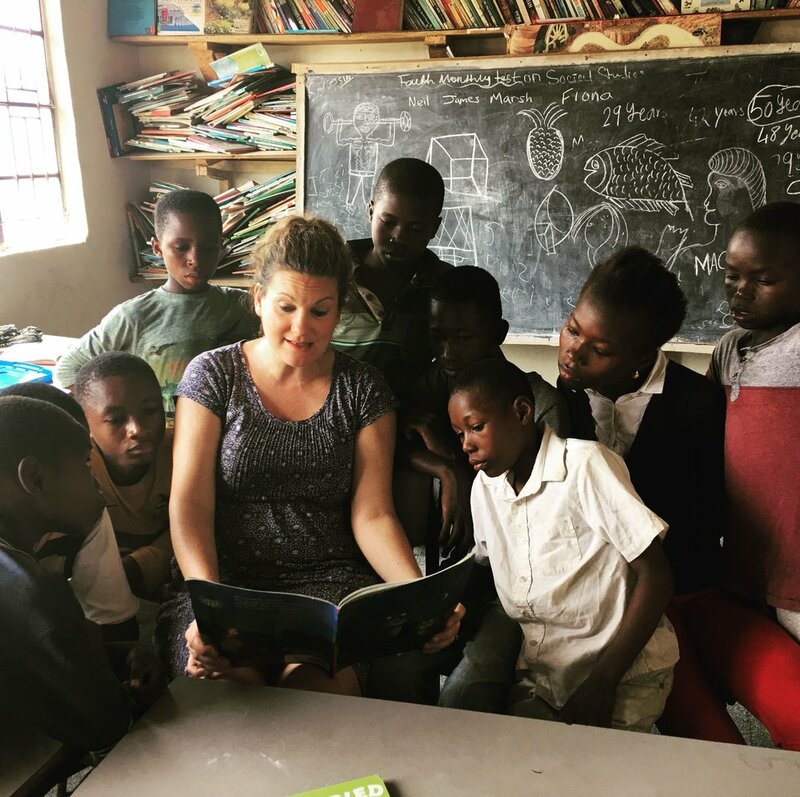 After attending a Global Expedition to Zimbabwe in 2009 she came home with a desire to help and began volunteering her skills as a bookkeeper. As the charity has grown, so have the number of books to keep and Cath remains an integral part of our core team. Born in Trinidad, Neil is a dynamic and inspiring educationalist and physicist. He is the Founder and Project lead for this transformational initiative that aims to; improve young people’s science literacy, awaken their desire to learn, inspire them to think outside the box and equip them to solve problems using local resources. Currently studying Psychology at Nottingham Trent University, Rebecca has recently joined us as a one-year Intern placement and has already become a great asset, helping with various jobs around the office and as a very capable support to the Forget-Me-Notts team. Will is our Digital Media Specialist. His amazing skills have helped us to bring our projects to your screen. You're not likely to ever see this guy in photos, he's likely to have his face hidden behind a camera which he says he prefers. Your challenge is to get a sneaky pic of him while he isn't looking. 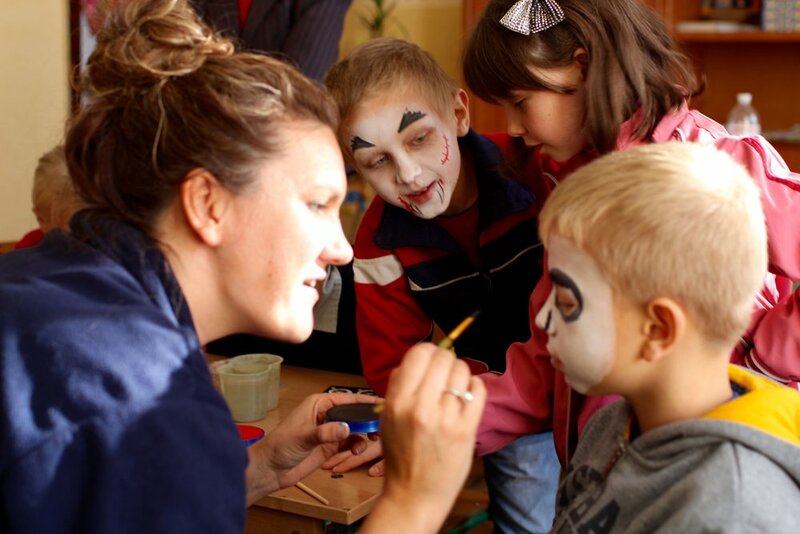 With an academic background in Russian, Serbian and Croatian linguistics, Caitlin spends a lot of her time volunteering and helping in communities both locally and further afield. We are delighted to have Caitlin on the team and her positive, can-do attitude shines through, making her an extremely valued team member. Our entire organisation has been built on the foundation of good relationships. The way people find out about us is generally because of someone who knows us and is helping us to spread the word. We have formed an official Ambassador role for individuals who strongly believe in our vision and want to help us within their own community. This is a bit more of a commitment than a volunteer and requires people to learn lots about us to represent us wherever possible. These individuals currently live in various parts of the UK but we are always happy for more people to join the team. If you’d be interested in promoting the work of Operation Orphan in your community please get in touch to find out more. We have a wonderful team of people who help guide us as we develop the work of the charity. A diverse team of trusted individuals from various walks of life who all come to the board with their own expertise.